Reventador volcano Volcanic Ash Advisory: PSBL VA EM IN WEB CAM AND STLT. 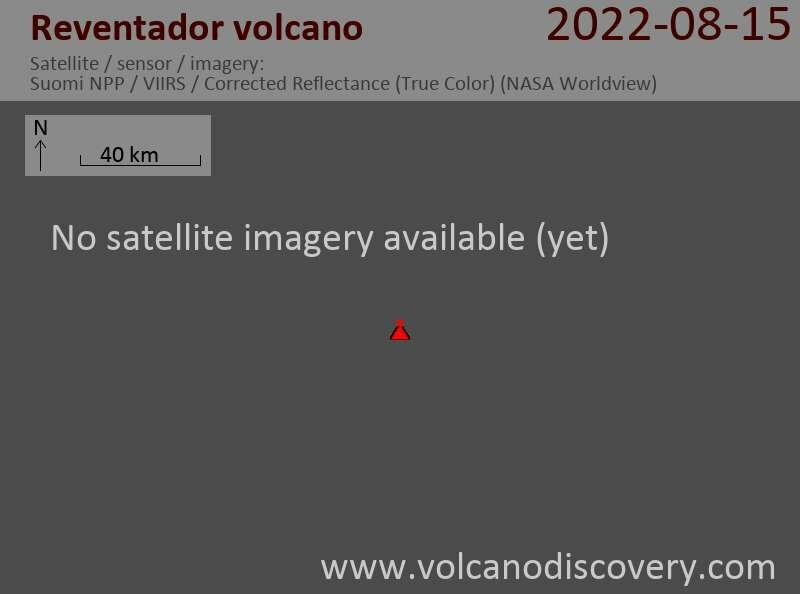 Reventador volcano Volcanic Ash Advisory: GASES AND VAPOR ONLY SEEN IN WEB CAM. Reventador volcano Volcanic Ash Advisory: POSS VA SEEN IN WEB CAM. Reventador volcano Volcanic Ash Advisory: VA EM AT 02/1540Z.